Australian Warehouse Solutions (AWS) have released the new improved, MBD-99 desiccant. Australian Warehouse Solutions have tested a new type of clay base material for the MBD-99 desiccant. This delivers higher absorption capacity. Australian Warehouse Solutions have also developed a new outer bag for packaging the MBD-99 desiccant that can resist punctures in abrasive environments. 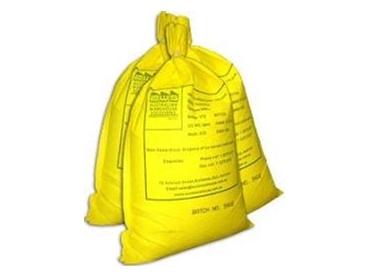 The bag’s tight pore structure keeps small particles from dusting through the package. Australian Warehouse Solutions have also implemented increased quality controls to ensure the quality of the new MBD-99 desiccant. Every batch of MBD-99 desiccant is quality-tested in humidity cabinets to ensure higher absorption rates.